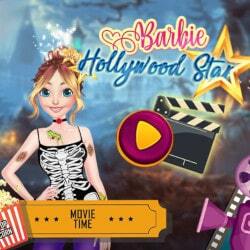 Barbie dreams of becoming a famous fashion designer and as you are going to see in this Barbie’s Fashion Planner game, she is very creative and talented. 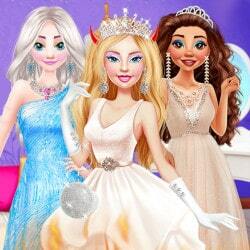 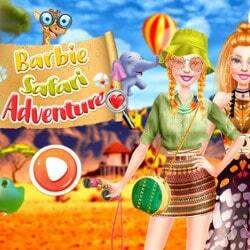 Barbie has a diary in which she likes to draw and design outfits and she has come up with a new and exciting project. 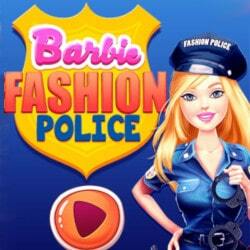 Barbie is going to design a new and different outfit idea for each day of the week.